Want to become a product or industrial designer? Learning CAD, CAM, and CAE can differentiate your resume from others. You’ve mastered Autodesk® AutoCAD® software and have some impressive designs to prove you know your way around 2D and 3D modeling. You’ve studied hard and are ready to use your skills to model buildings, manufactured goods, urban infrastructure, or become an industrial designer. The skills you have today are very much sought after in industry and will take you far. But how can you build on them to make yourself even more competitive and valuable to your future employer? What skills should you put on your résumé to help you stand out? If product or industrial design is your dream job, why not dazzle them with your knowledge of CAD, CAM, and CAE? Learn new product skills that help you simulate, optimize, and generate geometry based on the real-world conditions you will encounter in industry. Impress them with your ability to use a cloud-based platform that lets you utilize organic modeling to go from design to fabrication in a collaborative environment. 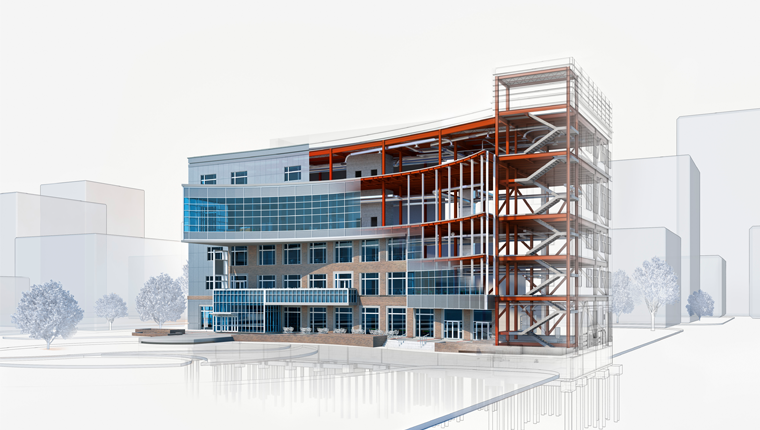 Architecture and construction professionals take their skills to the next level by becomeing proficient in Building Information Modeling (BIM). If you’re looking to work in architecture or construction, being proficient in Building Information Modeling (BIM) really helps you stand out. BIM gives you the power to visualize, design, and coordinate the construction of a building or structure from beginning to end. The final deliverable will be a comprehensive as-built digital model with building systems and intelligent data. An increasing number of governments worldwide are mandating the use of BIM on their public-sector projects and, as a result, more and more clients are seeing BIM as a must-have skillset. What better way to validate your product skills than to display an earned badge or certification on your LinkedIn profile? Develop job-ready skills from an education platform that future employers will recognize when making hiring decisions. Product certification also provides a competitive edge to students through industry-accepted credentials. Having great technology skills is very important. But imagine if you could prove that you not only know the tools, you can also teach others to use the tools. As the industry is adapting to address increasingly complex design challenges, this ability to help train others might just help get you noticed and secure your résumé a place at the top of the pile. 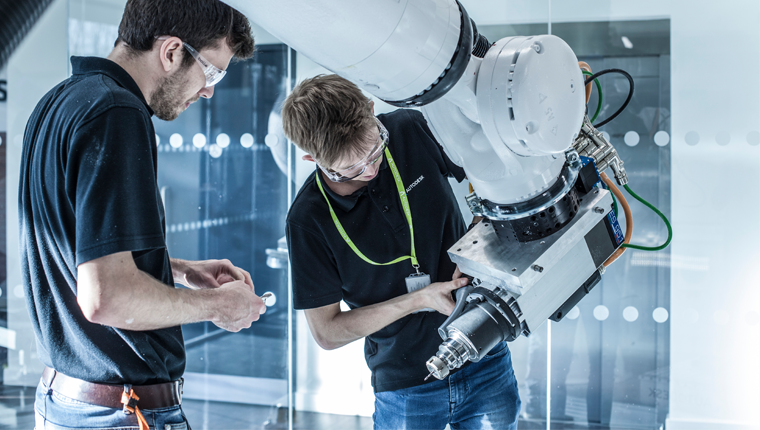 The Autodesk Student Expert Network provides students with a platform to connect with peers, develop experience training other students on campus, and even network with industry professionals. Joining this program gives you the opportunity to deepen your skills, build your profile and status, as well as gain impressive experience that helps your résumé stand out. A little hard work now can pay off in the long term. The end is near. Not the end of the world, thankfully—the end of your time as a student. This is the only time you will have free access to incredible Autodesk software and programs. We’re all busy, but don’t let this time slip by without taking advantage of all these great resources. All it takes is just a little extra effort to level-up, and when you do, you’ll see the world from a whole new vantage. And we know you’re going to like it up there.